The Keeper range by Seeland continues to be one of the most popular items in their shooting range, as it is the perfect all round suit for shooting. It was the ‘Announcement of the year’ a few seasons ago, thanks to its combination of practicality and features, combining a breathable yet waterproof SEETEX® membrane with a noiseless material and reinforcements in exposed places. 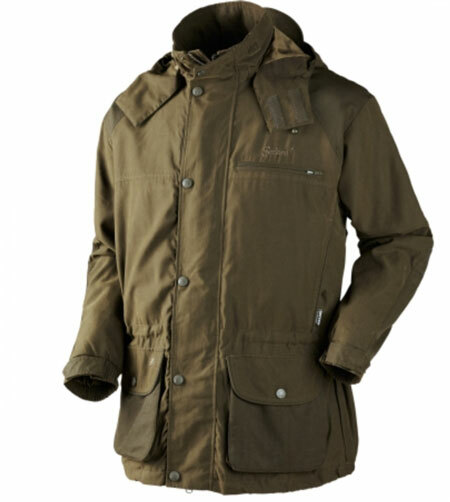 It is an excellent choice for year-round shooting, as it will withstand all kinds of weathers. 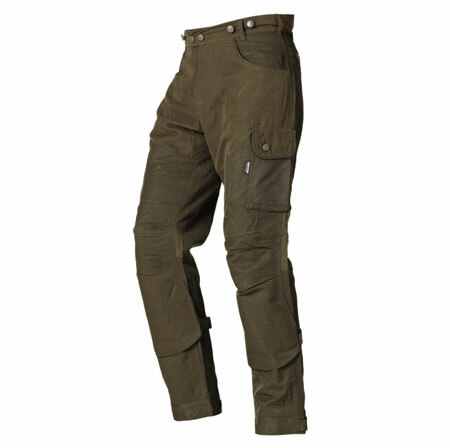 The Seeland Keeper Trousers are a versatile hunting trouser with many fantastic features. No matter the season and no matter the hunting type, the Seeland keeper trousers deliver the goods and provides you with top class comfort and functions. With reinforcements on exposed areas the trousers are extremely hard wearing and this is why they never let you down. The Seeland keeper trouser is designed to resist all kinds of weather at all times and with the SEETEX® membrane it makes the Seeland keeper trousers 100% wind and waterproof. If you have any questions or would like to order any Seeland clothing please contact us.